Well, there’s THE GREAT GOOGAMOOGA FESTIVAL in Brooklyn’s Prospect Park going on today and tomorrow (May 19 & 20). Tickets are actually sold out, but there are extra tickets available at the gate. 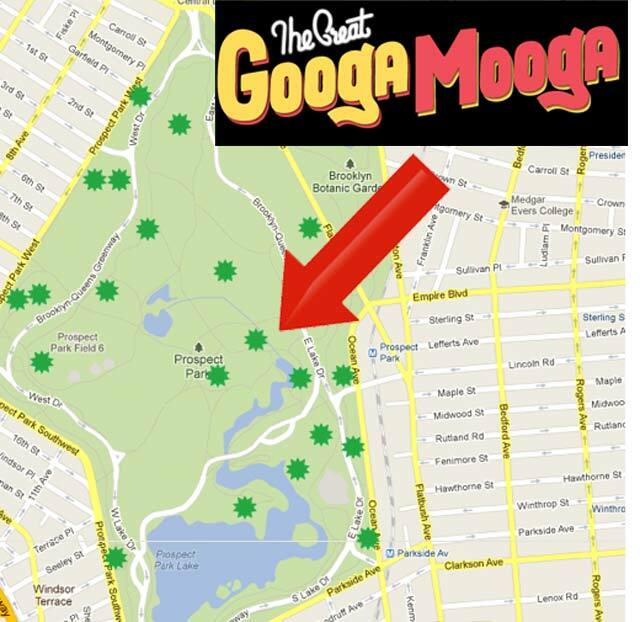 Why should you partake in this GoogaMooga Fest? Well, in addition to having a ridiculously fun event name, there are also 75 food vendors, 35 brewers, 30 winemakers, and 20 live music performers in attendance. I’d like to think of it as Woodstock for the foodies. The music line-up is pretty impressive too. You can sway to the beats while you recover from your food coma. Why are you still here reading this? Go go go!! !